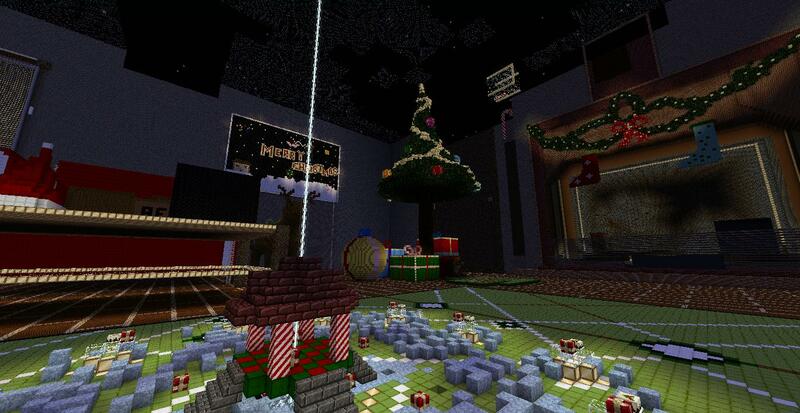 minecraft christmas | Surviving Minecraft, Minecraft Adventures! The village children went to bed with the hope of finding presents in the morning, but when Christmas morning came, somebody had stolen the presents! So begins an adventure to find the missing presents and locate the grinch who tried to steal Christmas. 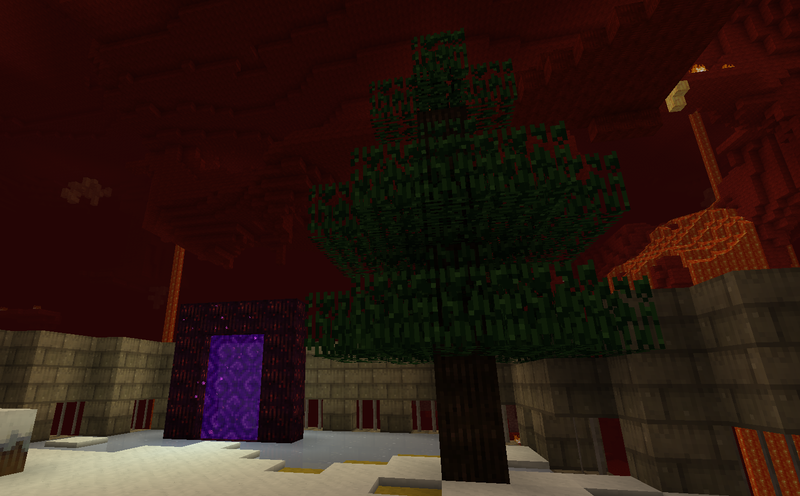 Click here to read more and download this Christmas mini-adventure map! 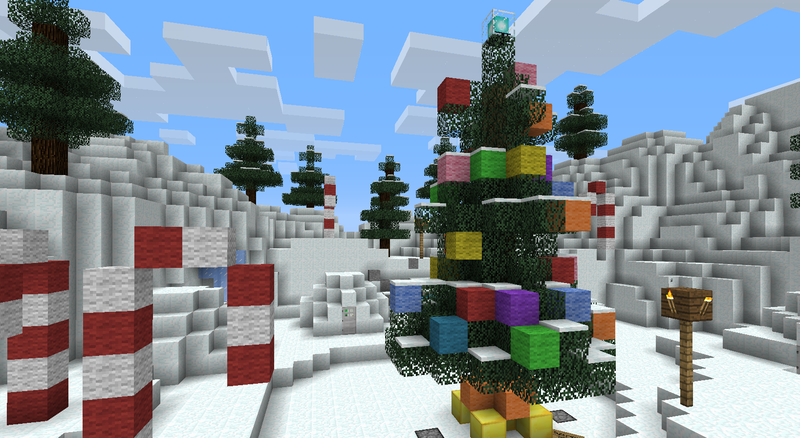 This entry was posted in Adventure Maps and tagged minecraft christmas, minecraft christmas map, minecraft maps for kids on November 7, 2012 by Hope.